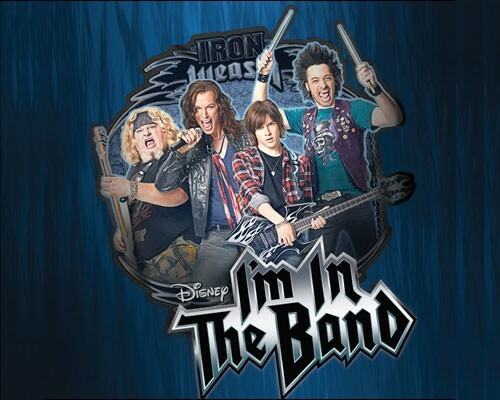 I’m in the Band (television) Original comedy series for Disney XD, previewing on November 27, 2009. Teenager Tripp Campbell wins a radio contest to have dinner with his favorite rock band, Iron Weasel, and soon the rock star misfits are bunking out at Tripp’s house and he is trying to help them make an epic comeback. 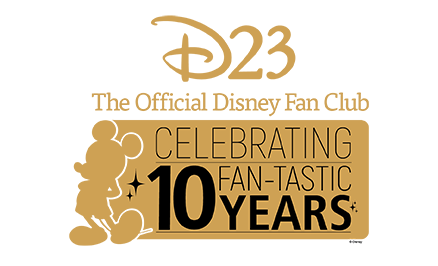 Stars Logan Miller (Tripp Campbell), Steve Valentine (Derek Jupiter), Greg Baker (Burger Pitt), Stephen Full (Ash), Caitlyn Taylor Love (Izzy Fuentes).